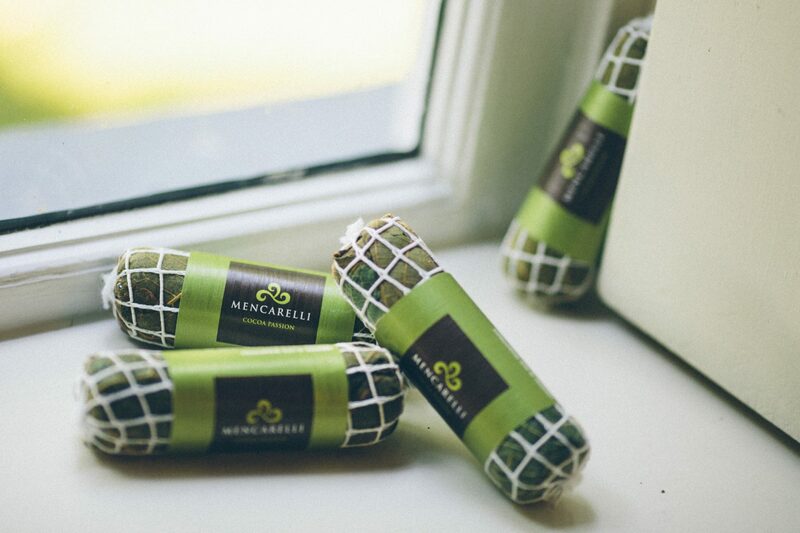 Paolo Mencarelli gets the best ingredients from all over the world to the Italian town of Castelplanio. In this village, which lies in the Alta Vallesina region, Paolo’s workshop can be found, where he makes his chocolate of worldly quality. The ingredients Paolo uses for his products, are selected by himself. They are fruits and other ingredients of high quality, which perfectly match the Mediterranian tastes of his home country. Thus he combines ingredients from South America, Madagascar and, of course, Italy to reach the perfect taste. 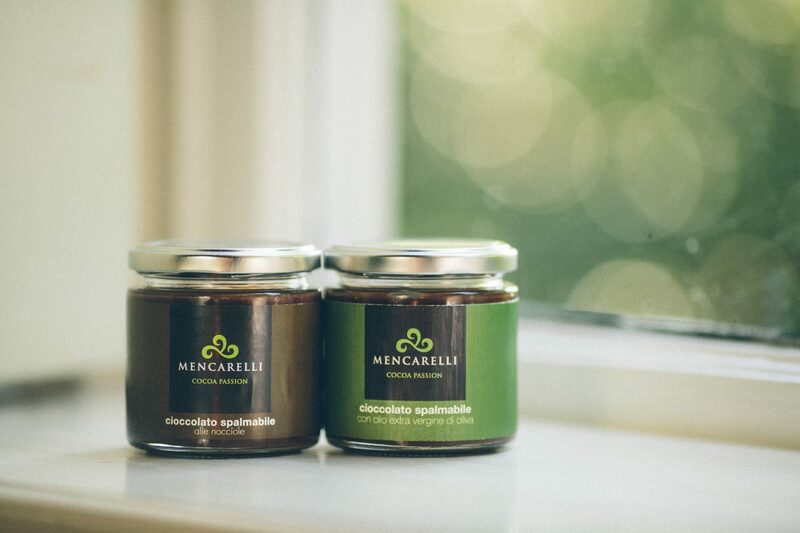 The Mencarelli family are in a long tradition of skilful handwork and special treatment of ingredients. Paolo has used this as a base for his creations, which are added with contemporary and renewed ideas in order to bring the best of the past and the present together. 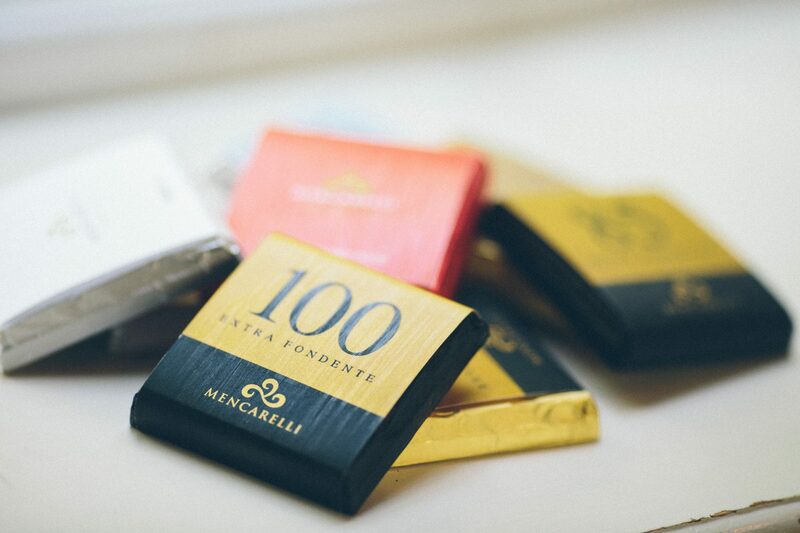 For that reason Mencarelli’s chocolate can be called unique. This chocolate is made by Paolo and you can taste that!